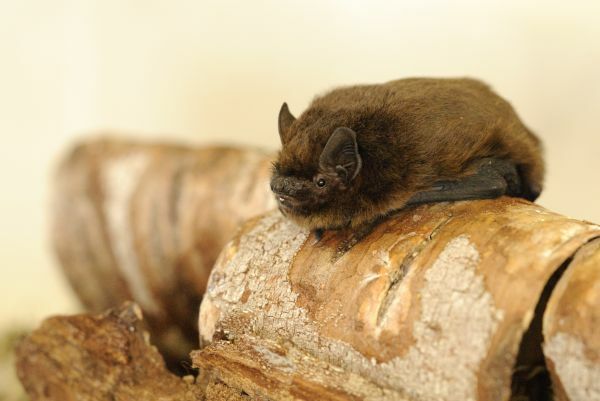 A guided walk through Bakethin Nature Reserve listening to bat echolocation calls on bat detectors and learning about their unique ecology and behaviour. Please wear suitable footwear, warm clothing, water proofs and midge repellent. Also, a torch will be useful if you have one.